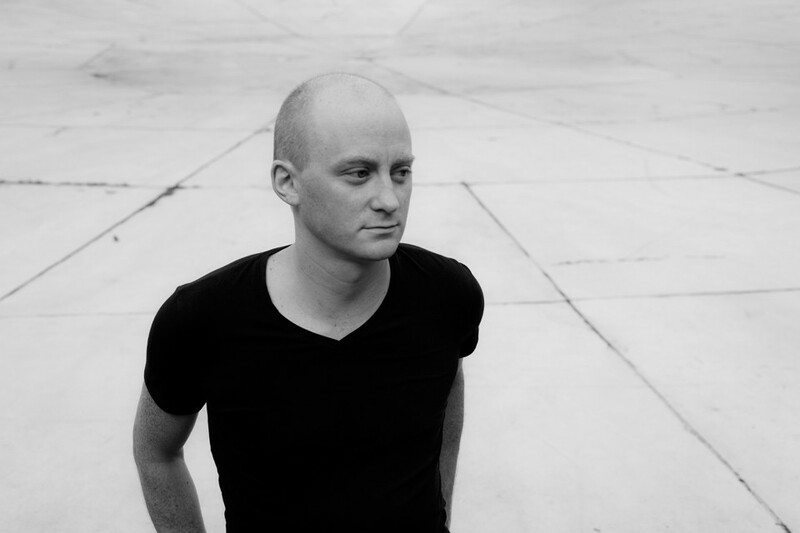 kangding ray is an electronic music producer, born in france, and based in berlin. his music has been released on raster-noton and stroboscopic artefacts. he remixed artists such as battles, dadub, violetshaped, mondkopf, asc or cassegrain. since his debut on raster-noton, kangding ray has undergone a continuous transformation of his sound, led by a rare attention to sound texture and a constant avant-gardist attitude. 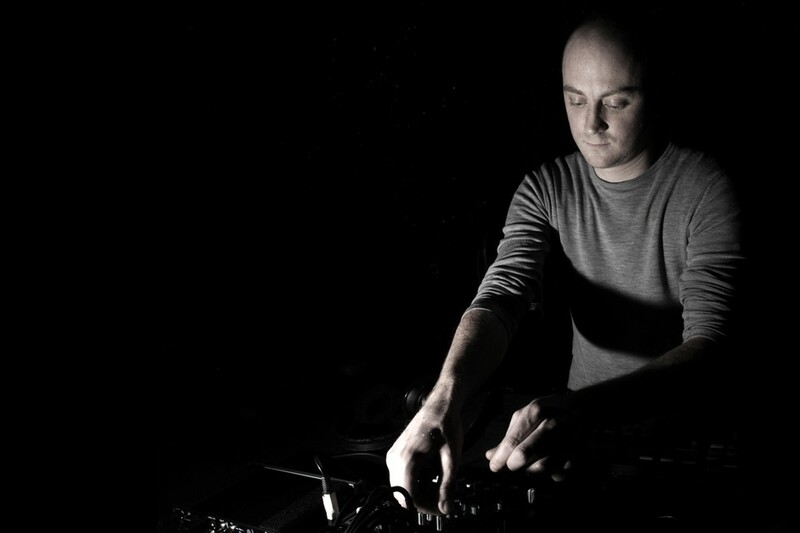 from the filigrane digital landscapes of his debuts to the massive panoramic compositions of his last releases, kangding ray managed to establish himself as one of the most forward-thinking producer of his time, and one which has helped building and enriching the sound of the prestigious raster-noton label. in a progressive and sometimes radical manner, each successive record is taking us further in a journey into sound, which seems to have no boundaries. his first album »stabil«, released in 2006, is a meticulous arrangement of melodic microstructures and pulsating tones, and remains a landmark in the most refined electronica realm. his second effort, »automne fold« from 2008, was a step towards the dark side, with its cryptic use of voices, and its obscure beats, echoes of cavernous dance-floors. 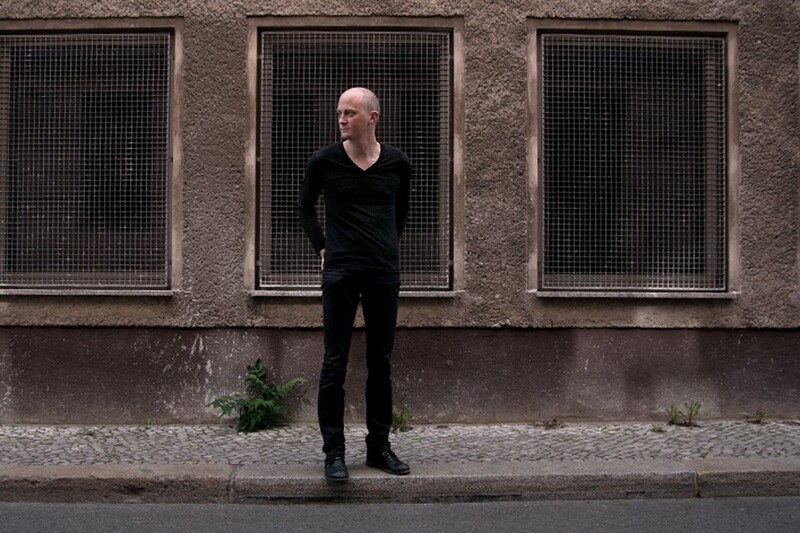 kangding ray’s early influences; industrial, noise, and rock, can here be recognized, buried into deep electronic compositions, melted together with organic textures, heavy basslines, sharp beats and undulating melodies. 2010’s »pruitt igoe« was a quantum leap in his musical development. the four pieces 12" ep, including remixes by alva noto and ben frost, was conceived as a comment on progress and decadence, told through the prism of a 20th century architectural myth; the pruitt-igoe social housing project, whose demolition in the seventies marked the end of the modernistic architectural era. radical beats and textures distorted by the venom of disillusion, celebrating the beauty of collapse. the same balance between form and concept can be found in his following album, 2011’s »or«, which marked a jump into the coldest vein of post-industrial techno and apocalyptic soundscapes, always balanced by brilliant melodic momentums. on this album, kangding ray is pushing further his explorations on the edge of digital and analog sounds, and continues to blur the borders between experimental and club music, to bring his signature sound to another level, somewhere at the darkest fringe of club culture. form and content are aligned to create deep atmospheres, loaded with echoes of collapsing economies, dysfunctional political systems, and corporate alienation. on »the pentaki slopes« ep, kangding ray tells the story of a mythic mountain where a topographical anomaly will lead, or not, depending on which side you climb it, to a place called "the single source of truth”, considered as “the ultimate goal by both psychedelic gurus and database optimization corporations”. the cryptic and ironic statement is distilled into dark monolithic dance-floor cuts, abrasive and icy on the a side, and warm, immersive, and somehow dark psychedelic on the flip.